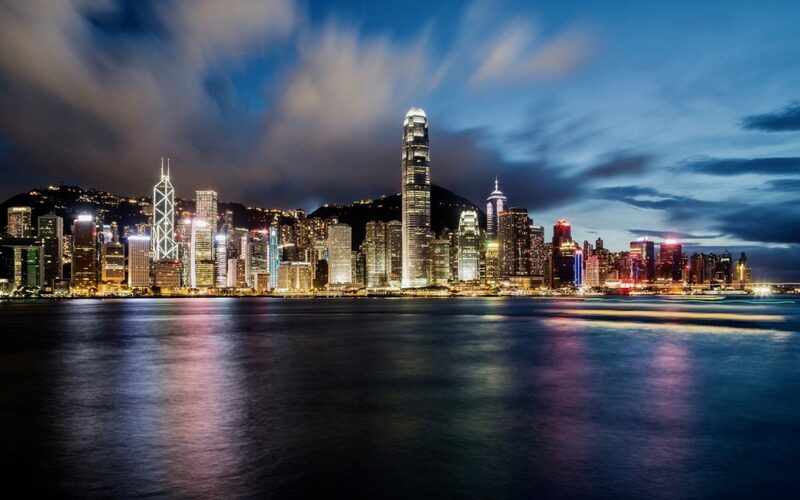 If you are interested in exploring the present dynamic business environment in Hong Kong. If you would like to expand your network in Hong Kong, and through Hong Kong into China. If meeting Swedish companies in Hong Kong, sharing their journey would be beneficial to you. If you are planning a business visit to Hong Kong soon. We welcome you to join us! 17.15 After check-in at Arlanda airport, we kick off the trip and welcome you in the SAS lounge at Arlanda for those who travels with SAS. * The Honourable Paul CHAN Mo-po, Financial Secretary, The Government of the Hong Kong Special Administrative Region. You will be received at senior levels and during the day program the dress code is Business Attire. For evenings and Thursday program the dress code is Business Casual if nothing else is mentioned in the program. When joining the delegation trip you are expected to join the entire program.